Countless pharmaceutical companies compete for exposure on Google, Bing and Yahoo…but most fail to get the results they’re after. Why? The organic space is extremely crowded and pharma PPC can be tricky. With so many restrictions and regulations, it’s easy to feel paralyzed and not do anything at all. But PPC is just too powerful to skip. Whether it’s because you feel handcuffed by regulations and industry guidelines, uncertainty about how to proceed, or simply being in a rush to see results, our pharma PPC strategists have seen it all and we’re here to help. So, let’s to take a look at some of the most common pharma PPC mistakes – and how to fix them. But, before we dive in, we’re going to roll up our sleeves and do a quick review of PPC, how it works and why it works for pharma. If you’ve ever searched for an ailment on Google, you’ve likely come across a PPC ad. Typically, these advertisements are found at the top of a search results page. You can tell by the little box with the word “Ad” on the left. As a pharmaceutical advertiser, you choose what keywords you want your ads to show up for and apply for a specific approval to be able to bid on such terms. In a nutshell, top ads are shown based on the keyword that a user searches. For example, if you bid on the keyword, “endometriosis medicine,” you have the opportunity to show an advertisement every time this phrase is searched for. Once you confirm your keywords or phrases, you’ll set a bid for each one. The bid is the amount you’re willing to pay when someone clicks on your ad. Those with the highest bids – AND the highest quality score – commonly have their ads displayed in search results. The campaigns with the highest ROI are the ones that have the right balance of bids and quality. When the PPC campaigns run and your ad earns a spot at the top of search results, you’ll pay up to the amount you bid with every click. The exact amount will be determined by an algorithm that balances your quality score with your bid – maximizing potential revenue for the search engine, and ideally, results for you. If you choose a competitive keyword, expect your bid amount to be higher, as you’ll be up against more advertisers bidding for the same phrase. Higher bids equal a higher cost per click (CPC) equals a higher campaign cost, so the more specific your keyword can be, the better. Overall, PPC for pharmaceutical companies is extremely cost effective and can drive a healthy dose of results. With the option of placing a daily or monthly spending cap, you have complete control over your budget. And, if a certain campaign isn’t bringing customers to you the way you had hoped, platforms such as Google Ads, make it easy to change your keyword, pause the campaign, refine ads or cancel them at any time. This way you can allocate more of your marketing dollars to the ads and keywords that are producing the best results. Let’s take a look at the top three most costly PPC mistakes that can cause pharma organizations to fail online. 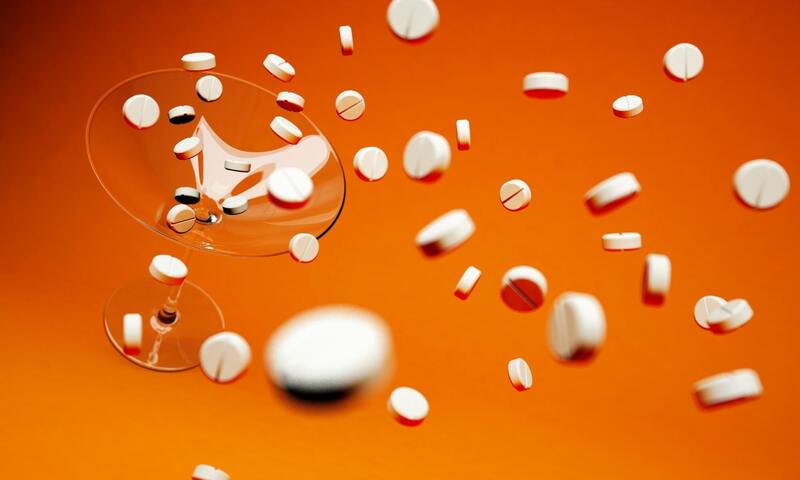 Getting pharma PPC campaigns up and running is tricky simply due to the nature of the industry. When it comes to tip toeing around these unique compliance requirements, many organizations end up tossing up their hands in a confused, frustrated state. “Pharma” includes both over the counter (OTC and prescription drugs. Vitamins, supplements, clinical trials and other medical-related products and services are also covered. Some drugs are just forbidden, like illegal or “black box” drugs, no matter what you want to say. Here is a partial current list of forbidden pharma PPC advertising topics. Some topics may only be promoted by certified advertisers. Content on landing pages must also follow all specified guidelines, including no false, misleading or unproven promises or results. No remarketing allowed. Period. Google takes this privacy protection very serious. This is not a complete list of restrictions surrounding Pharma PPC advertising, but it is daunting. 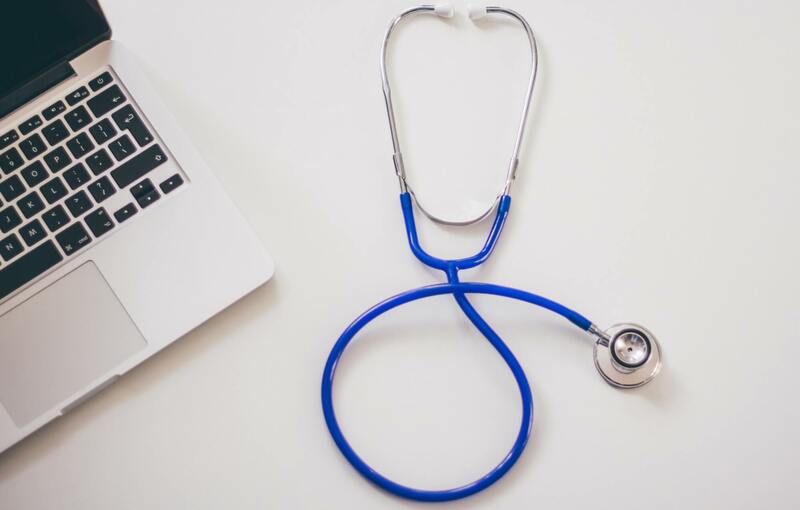 A quick review of these obstacles makes it understandable why healthcare companies may be reticent to engage in PPC advertising. But you shouldn’t let it stop you. You’ve probably heard before that 1 in 20 Google searches are health related. Now, more than ever, consumers are headed online for health information, before reaching out to doctors or pharmacists. The opportunity for pharma companies is certainly evident. The key for pharma brands is to be there with the answers before they have a chance to ask. PPC campaigns can quickly increase reach and exposure for pharmaceutical brands by targeting very specific groups, within very specific locations, who are searching for very specific solutions. If your link shows up to answer their questions, this in turn, leads to a boost in site traffic and leads. What are Americans searching for? But, we get it, pharma PPC can be tough to balance. On one hand, the ads have to get through FDA and legal processes first. On the other hand, not too many people have the time or patience to try to figure out the hidden meaning behind ads stuffed with science language that doesn’t make sense to them. 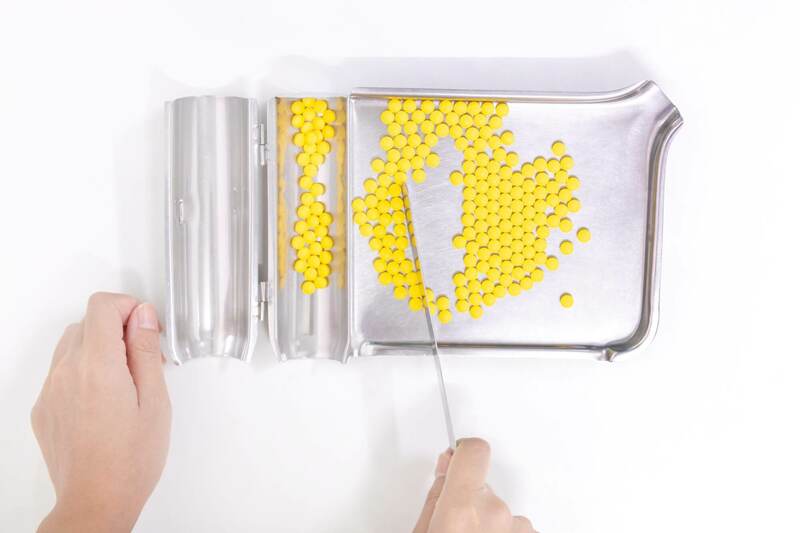 While the pharmaceutical industry experiences restrictions that the automotive or retail industries do not, search engines recognize this and do their best to encourage pharma PPC advertising as much as possible. One example of this includes pharma domain names in PPC ads. Google made a special exemption just for the pharma industry to use a preset list of vanity URLS. This allows pharma companies to talk about treatments or health issues more directly, without using their brand name. 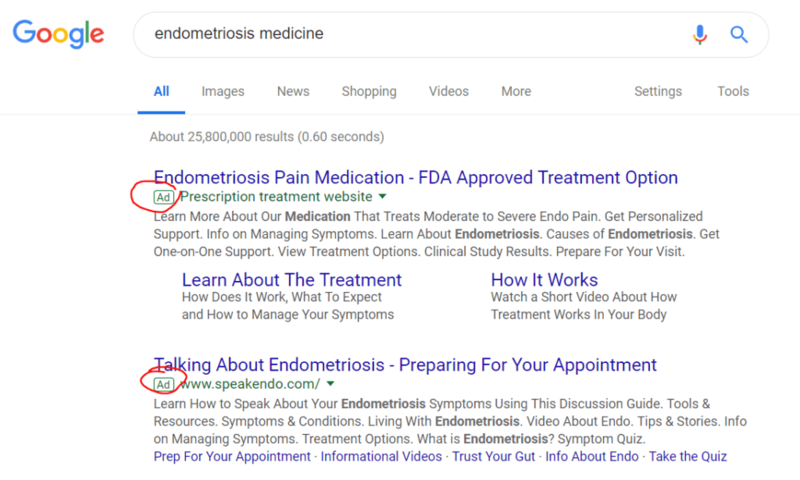 (See the green text in the first ad listing above for Endometriosis – “prescription treatment website”) This enables more advertising to remain compliant with FDA-mandated risk and side-effect transparency. When it comes down to it, after navigating the pharma-specific accommodations, you still need to create compelling ads. Decisions are made in a fraction of a second. Your message, including copy and imagery, must be relevant, concise and clear, while staying within industry guidelines. If someone is researching endometriosis, the ad needs to speak to that in the title and be backed up by the copy in the body. When the user clicks on the ad link, it must take them to a relevant landing page – not just a generic home page. Which brings us to point number two. Creating a relevant ad with a strong call to action is important. But the page you direct users to should be considered just as vital. If a pharma PPC ad takes an interested prospect to a generic homepage, you can bet they’ll get frustrated with navigation, possibly forget why they’re there and bounce right off. At the same time, landing pages must be carefully written to avoid raising any red flags. The same restrictions that apply to pharma PPC ads apply to the landing pages they link to. If your ad follows the rules, but your landing page violates them, your ads will be disapproved. When you create your pharma PPC ad, it should link to a specific page, relevant to the keyword the users are searching. Don’t lead them to your homepage and search endlessly for the information they were originally trying to find. Send them in the right direction and catch them while they’re hot. The design of the landing page should be visually stunning, clean and easy to navigate. The copy should be clear so they can make a decision about your product, take action and convert. Plus, your website must be fast and mobile friendly. Fail to accomplish those two imperatives and your search results (and sales) will feel it. But all of that is best practice for any landing page. Pharma PPC landing pages have additional requirements. All of the forbidden language prevented in the PPC ads themselves…is also forbidden on landing pages. And here’s the kicker – your ENTIRE website must be compliant as well. That means no statistics that are not backed up on any page in the entire site. No misleading claims. Nothing stating a person can lose 10 pounds in a month. Or be cured instantly. Disclaimers everywhere. Sanitizing your site before advertising on Google will save you time, money and frustration. Not to mention prevent Google from suspending your advertising account indefinitely. This can be difficult, so talking with an experienced Pharma PPC agency can help expedite your approval process. True, PPC is a very powerful tool and can bring in fast results. But, it doesn’t happen overnight. It would be a mistake to cancel the campaign after a few days of spending without seeing profit. You want it all and you want it now. As long as your campaigns are optimized and monitored regularly, patience usually pays off. In the world of PPC, the first few months of a campaign are considered the testing period. Some campaigns will show results immediately. But, more often, it takes time to gather data, test extensively and refine ads so they can reach their full potential. 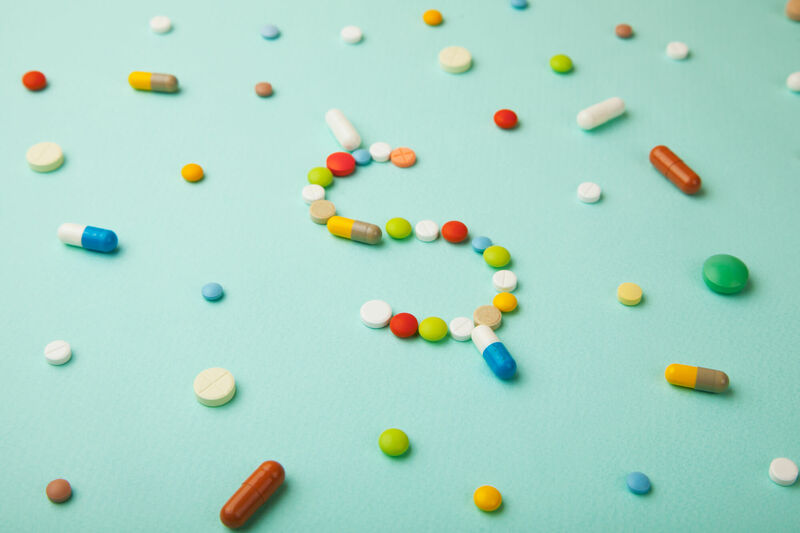 With so many restrictions set by the FDA on advertising for prescription drugs and related terms, it can be overwhelming for many brands to navigate compliant PPC efforts on their own. Whether it’s selecting the right keywords, writing compliant and effective ad copy, designing a high-converting landing page (or all of the above), many pharma companies choose to work with an experienced PPC agency. At CMDS, we use in-depth keyword analysis to diagnose your brand, your targeted audience, your market and your competition. 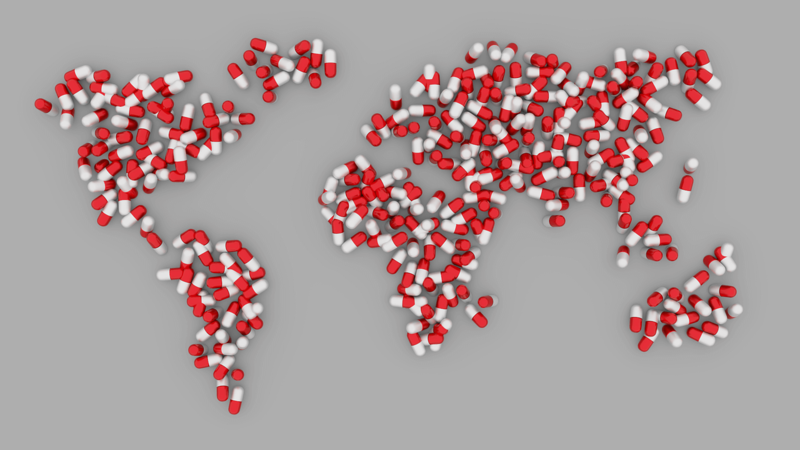 As a professional PPC agency with experience driving results for pharmaceutical clients nationwide, we know how to work with complex products and target the right demographics. We’ll give you the edge you need to reach more of the right audience and bring in the leads that really matter. Give us a call at 732.706.5555 or fill out this online form to speak with a PPC strategist and learn more.